Dr. Tyler J. Ingersoll DMD is a 1998 graduate of Oregon Health Sciences University. Upon graduation, he went on to active duty with the US Army and served at Ft. Polk, LA as the Regimental Dental Officer for the 2nd Armored Cavalry Regiment. From there, Dr. Ingersoll served at Ft. Wainwright in a clinical setting. While stationed at Ft. Wainwright, Dr. Ingersoll was tasked to the 520th Area Support Medical Company and deployed to Operation Enduring Freedom and subsequently, Operation Iraqi Freedom. Assignments overseas included positions as Chief, Dental Services for Camp Arifjan, Kuwait and Camp Lemonier, Djibouti. Having served in both clinical and field settings, Dr. Ingersoll gained a wealth of knowledge and experience in not only routine dentistry, but emergency situations as well. After six years in the Army, Dr. Ingersoll co-owned a large award-winning restorative and cosmetic practice in New England, where he spent 9 years. From there, he was the sole owner of another award winning practice in Colorado, where among other accolades, he was awarded practice of the year in 2016. But it has been Dr. Ingersoll’s dream to move with his family back to Alaska, where he always felt at home. He’s eager to settle back in Fairbanks and contribute to the local community. Now back in Alaska, Dr. Ingersoll is proud to offer your entire family dental services learned and perfected from 20 years of dental experience. He is joined by his two daughters and his wife, Kim, who also works at Ingersoll Family Dentistry. 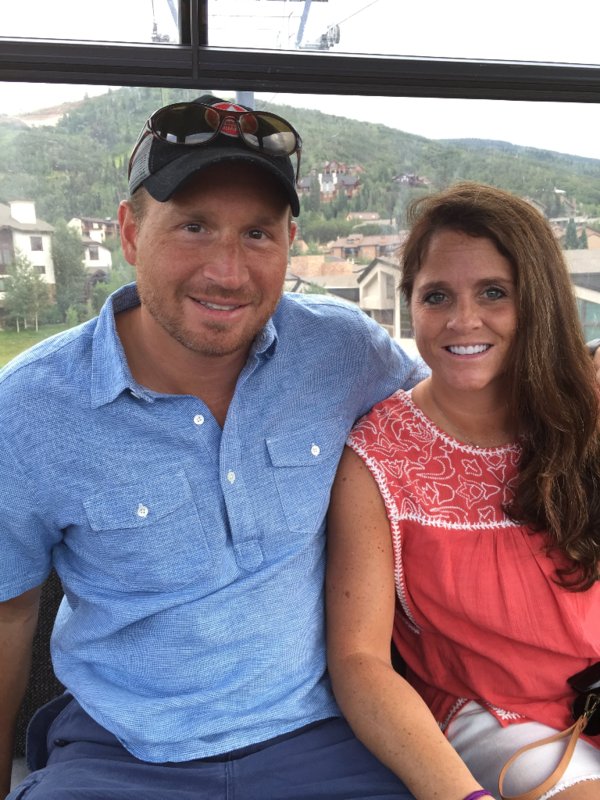 When not at work, he enjoys playing soccer, snowboarding, and of course, spending time with the family. ©2019 Ingersoll Family Dentistry. All rights reserved. Website by Warweb Designs, LLC.